THE SKINNY: Foundation that's as light as a serum? Yes, please. 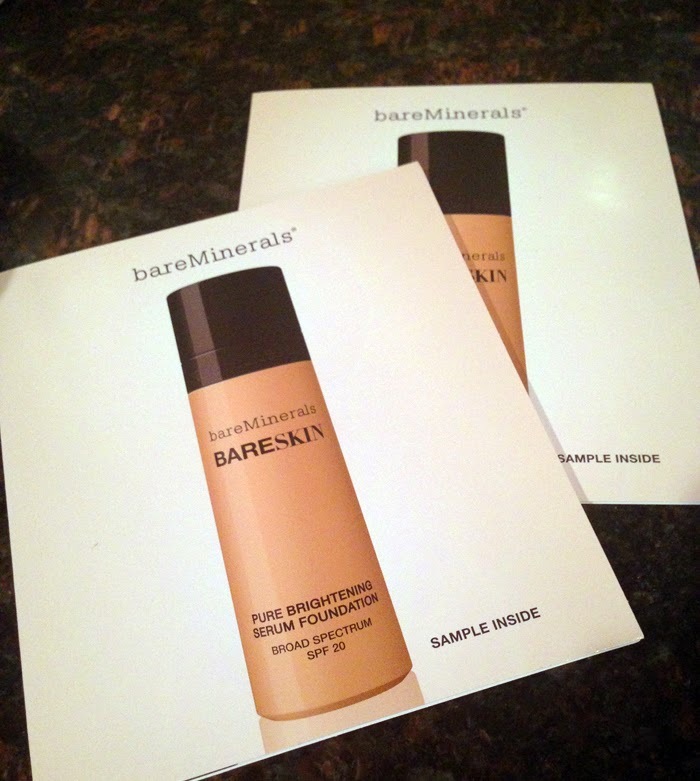 When I saw Sephora had two samples (in two colors) of Bare Mineral's newest foundation, I grabbed them. Pure Brightening Serum Foundation is extremely light and still provides decent coverage, masking fine lines and light imperfections in my skin tone. The color lasted through the work day, and, best of all, it never felt like it was there. The hardest part of using this foundation is picking a color because the various shades have definite tint. I have a light, freckled complexion with a bit of a summer tan. Bare Sand was too yellow. Bare Buff was close but a shade too light. I plan to keep trying to find the right match. I'd recommend getting professional help in choosing one. KEEP OR TOSS: Keep. This is great for warm weather. CHECK IT OUT: Pure Brightening Serum Foundation comes in 20 shades. Get help finding yours.